Is this a blank slate for us to photoshop our text in? 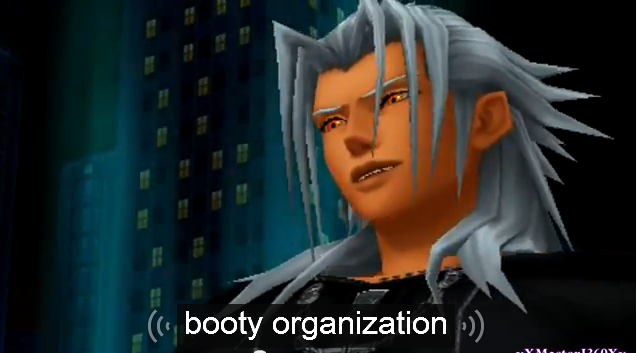 Well actually I was just thinking "what would xemnas want in a thread?" and the answer became quite obvious and convenient. I could clarify it with a title but unfortunately that would make the title something other than "nothing". This thread has so much imagination I'm just in awe by its majesty.